Footner & Ewing Solicitors provide a personal, caring service to private clients and business. We believe that clients should be provided with a clear explanation of the options available, and our work on your behalf will be undertaken quickly and efficiently. We use the latest technology to enhance, not replace the personal service that is our hallmark. We are proud that over the years, we have acted for succeeding generations of the same families. We deal with a wide range of family matters whether for private or legal aid clients. We understand the emotional difficulties of family problems and are able to offer fixed fee initial consultations to help give you plain speaking, practical advice. Mediation is a way of solving family issues in a way which avoids the stress and expense of going to Court. Mediation is undertaken at Totton, Romsey and Southampton by Clare Druett who has many years’ experience of dealing with families and children. Collaborative law is a legal process which enables divorcing couples to achieve resolution outside of court. Clare Druett, a Solicitor who has been specialising in this branch of law from its beginnings in the UK, is able to assist you at Totton, Romsey and Southampton. We are able to advise both private and business clients on all issues relating to Employment Law. We can assist with all matters relating to Probate, Powers of Attorney, Court of Protection, Wills, Trusts and Inheritance Tax planning. We offer a wide range of services for small to medium-size businesses and companies. Whether you need assistance on starting a new business or advice on managing your company’s legal issues our team will be able to assist. Moving house can be one of the most stressful experiences you have. At Footner & Ewing we make it our priority to provide a personal service to assist you every step of the way. 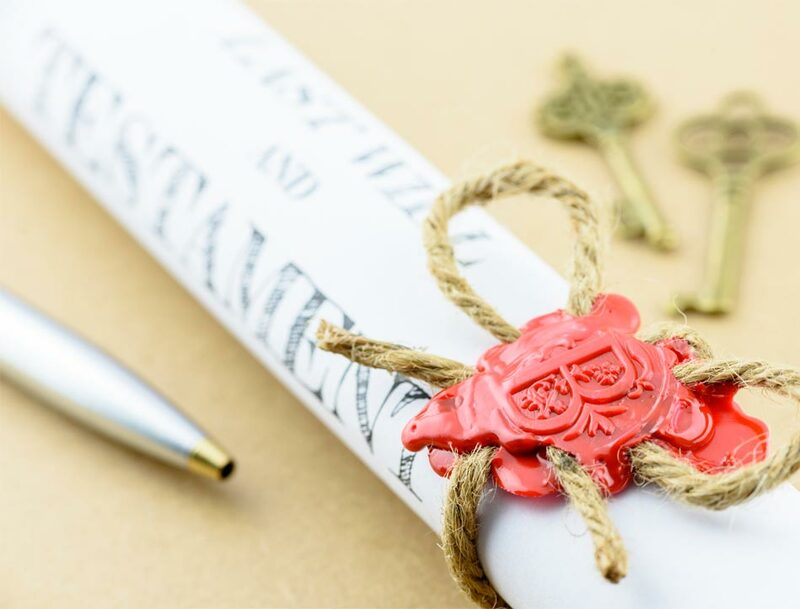 Our residential and commercial conveyancing teams are able to assist with all aspects of conveyancing and we pride ourselves on being a member of the Law Society’s Conveyancing Quality Scheme (“CQS”). We are able to assist on a range of matters including: landlord & tenant disputes, Wills & probate disputes, boundary disputes, business disputes, debt claims, licensing applications. 24 Hour Criminal Defence Line – 07967 810999. Our criminal defence team has a wealth of experience and represents clients at Police Stations, Magistrates, Crown and High Courts. We are also in regular attendance as Court Duty Solicitors. Carers who look after elderly family members or for those who are frail, disabled or have learning difficulties face an enormous challenge to obtain the services they need from Social Services and the NHS.